In brief: We actually tried something different today. 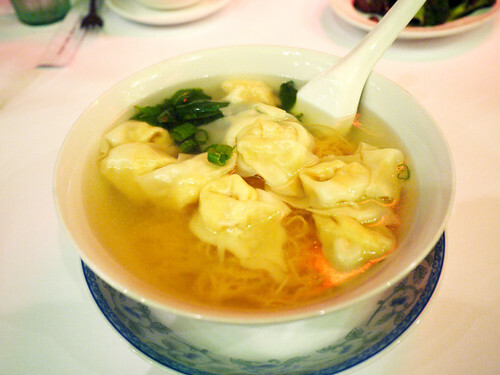 The Cantonese noodle soup is a decent, though slightly boring, choice if you're looking to fill a noodle soup craving. Of course the prices are nothing like what you would find in Chinatown, but hey we'll take what we can get up here. The city feels already deserted and I am just typing up this one last lunch post to say Happy Holidays. We hope you eat well and merrily. See you in the new year!